Just as experiencing stress can have harmful effects on the body, relieving stress can produce beneficial ones. Research has shown a strong link between the relaxation response – which is activated when the mind enters a meditative state – and actual physiological changes associated with physical and emotional health. Science has long known about brainwave entrainment. Most recent studies have shown when people listen to sounds with particular frequencies, their brainwaves begin exhibiting the same frequency. 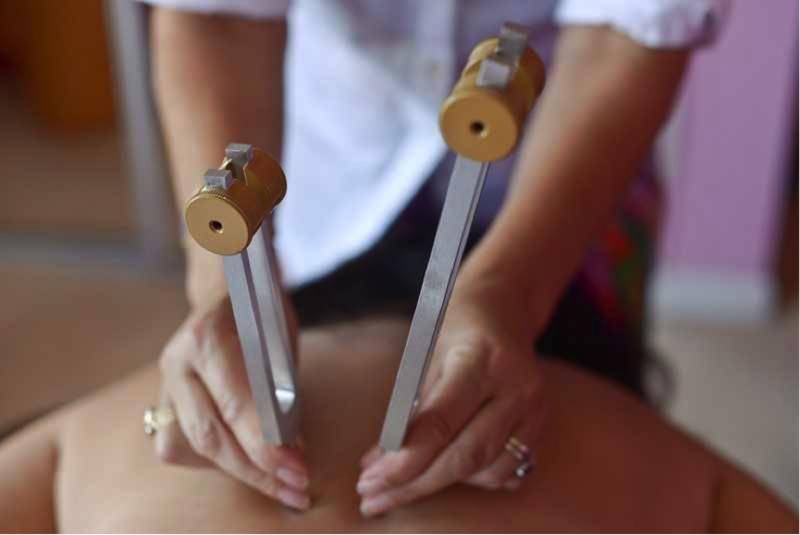 Sound Vibrational Therapy incorporates a combination of sound tools and instruments including Tibetan and crystal singing bowls, tuning forks, gongs, percussive instruments and the voice, using toning and mantras. 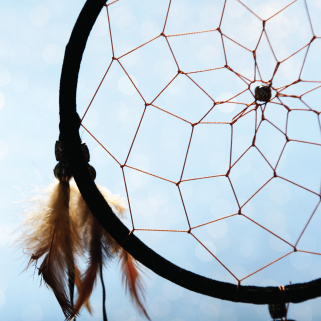 Treatments have many benefits including reducing stress, improving energy levels, gaining mental clarity and concentration, relieving perceived pain, support for life transitions and aiding sleep.